Most of the times these natural medicines were made from extracts of plants, herbs, shrubs and trees to heal particular illness. Nowadays we use chemically synthesized medication which is supposed to give us quick relief but often cause several other side effects. As per Steve Taylor, Member of the British Association of Nutritional Therapists (BANT), our body need 13 vitamins, eight amino acids, 22 minerals and two essential fatty acids to sustain life. The elimination of any one nutrient will result in severe ailment, and an extreme case results in death. Many food manufacturers spend billions of dollars on marketing their food products telling consumers to eat their product to maintain a healthy life. They may be right, and we are not disputing their claim, but there is nothing which can beat the fresh, unadulterated, unpackaged, unprocessed and preferably an organic food. Several food manufacturers advertise their product with either no sugar, zero calorie or low-fat food, but often these items are replaced with artificial and harmful additives. Fibromyalgia has several signs and s﻿﻿ymptoms which make the diagnosis and finding the right treatment often hard. Most often the person suffering from fibromyalgia symptoms take painkillers to help them relieve pain, but it is often short-lived. Over 80-90 percent of fibromyalgia sufferers are women. Their symptoms often start during their most productive years. It does not mean that men and children do not get affected, but their percentage is far below than the women. Genetic Factor: there is a higher chance of getting fibromyalgia if someone in your family has the similar condition. Chemical imbalance: The mood-altering chemical in the brain, called serotonin, can trigger fibromyalgia symptoms if it is in low quantity. Low serotonin causes the body to be more sensitive to the pain and results in widespread soft tissue pain. Sleep Disruptions: Fibromyalgia often causes disturbance of deep sleep called delta-wave sleep which causes less production of growth hormones to repair damaged cells. Environment and Food additives: We are eating highly genetically modified foods, and often getting exposed to the pesticides, pollutions, food additives and preservatives which take a devastating toll on our body. A combination of eating healthy diet and techniques which are known to help fibromyalgia symptoms such as regular gentle exercise, adopt a healthy lifestyle, use of meditation, and the effective pain management techniques can help you lead a healthier life. It is important that you eat balanced and nutrient rich diet. Eating same food every day means you will miss out several other nutrients. Keep yourself feel full by not going without eating every two or three hours. Reduce eating junk or highly refined and processed foods. Do not consume excessive salt which is often present in chips and packaged snacks. That is not an exhaustive list of balancing your fibromyalgia condition, but it should act as a good starting point in your natural treatment of fibromyalgia condition. Our typical food diet contains 60 to 70 percent of carbohydrate, 5-10 percent of protein and 24-45 percent of fat which is mostly saturated fat rather than unsaturated. Eating that kind of diet proportion not only causes us to lose muscle tone and shape but also causes reduced energy and focus. 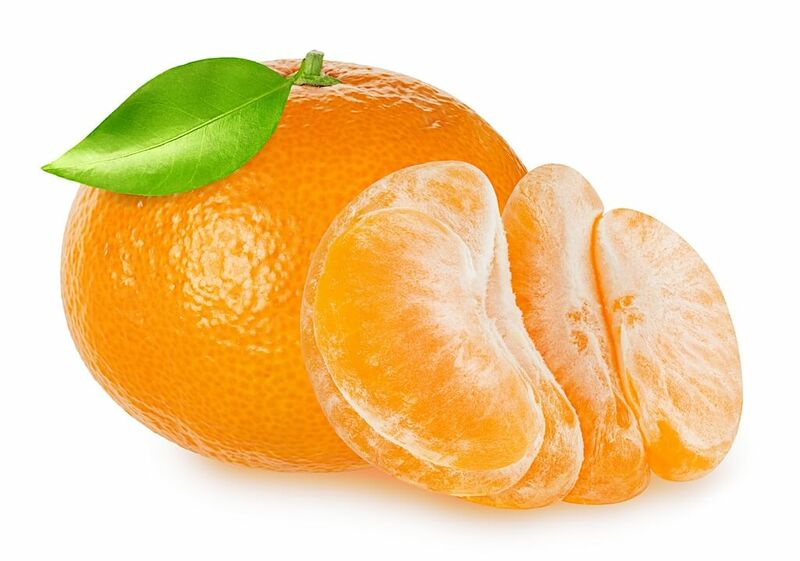 Natural raw fruit is packaged with vitamins, minerals, amino acids and enzymes while including a high amount of fibers. The fruits bind with toxins and water present in fruits flush these toxins out of the body. Following fruits are found to be helpful in treating fibromyalgia symptoms. You can eat these fruits either raw or make a fruit juice. Be careful about buying juice from the retail stores as most of the times these juices come preloaded with artificial sweeteners or preservatives. Eating vegetables can provide you a natural source of calories, fibers, minerals, and vitamins. There are several plants which contain anti-inflammatory properties and help to boost the immune systems. Most of the vegetables are naturally low in fat and calories with either very little or no cholesterol. Spinach: It is a rich source of many minerals and vitamins such as potassium, vitamin A, B, K and C. The phytochemical present in the spinach boost the immune systems and antioxidants prevents different types of illness. Carrots: Very high in fiber which helps to maintain proper bowel movements as very often fibromyalgia patients suffer from irritable bowel syndromes. 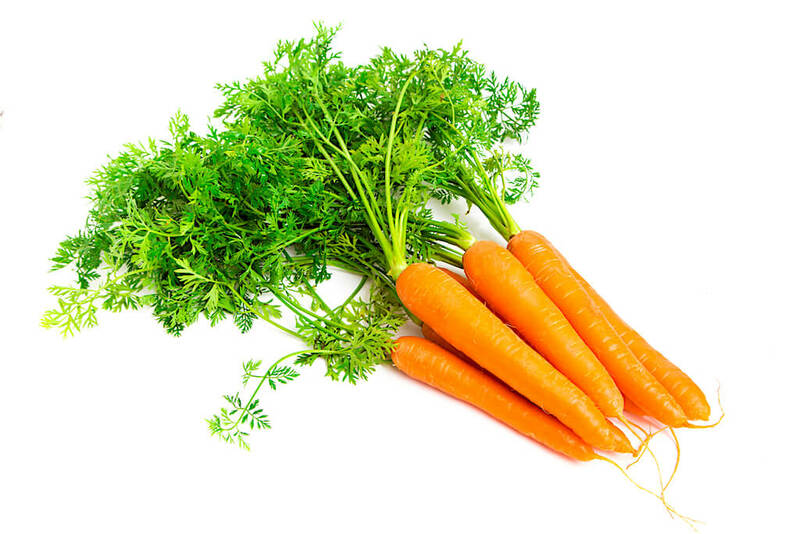 The presence of beta-carotene in carrot helps maintain healthy eye, support immune systems and keeps skin healthy. Broccoli, cabbage, cauliflower: These vegetables are a member of the cruciferous family and not only stimulate the liver but also boost the body’s enzymes defense which prevents us from various diseases. Tomatoes: Contains a high amount of water and vital nutrients which help to stimulate the liver and contributes to removing the toxins. Celery: Removes the excess fluid from the body. Lettuce: Contain vitamin C, beta-carotene, folate and iron. Choose dark color lettuce for the extra nutrient level. Beets: Contains good quantity of iron, vitamin B, and fiber. 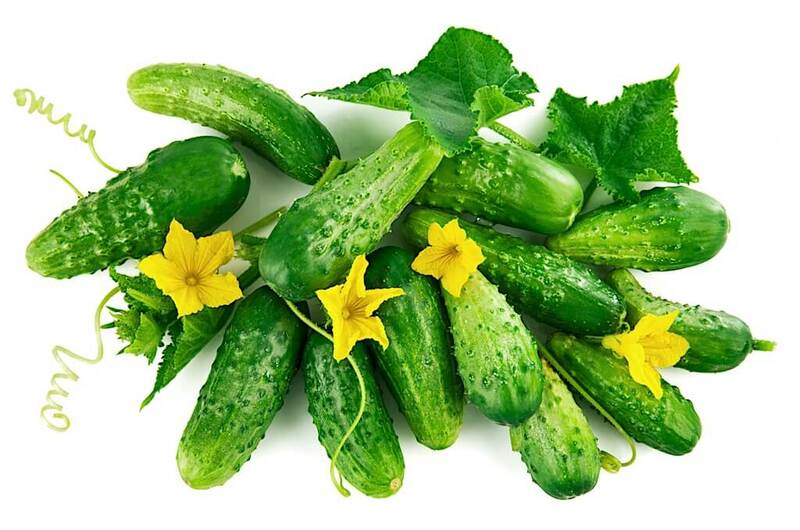 The vegetables mentioned above helps detox the body and also exert the calming effect on the body. The grains and cereals are excellent sources of protein, complex carbohydrates, fiber, vitamin, and minerals. Consumption of grains which are mostly unprocessed contains high about of fiber which help the passage of food through the bowel. Several grains contain gluten which can trigger an immune response to cause bloating, constipation, diarrhea, and irritable bowel. However, eating gluten alone does not cause all those problems. It is other health conditions combined with gluten intolerance causes these several symptoms. 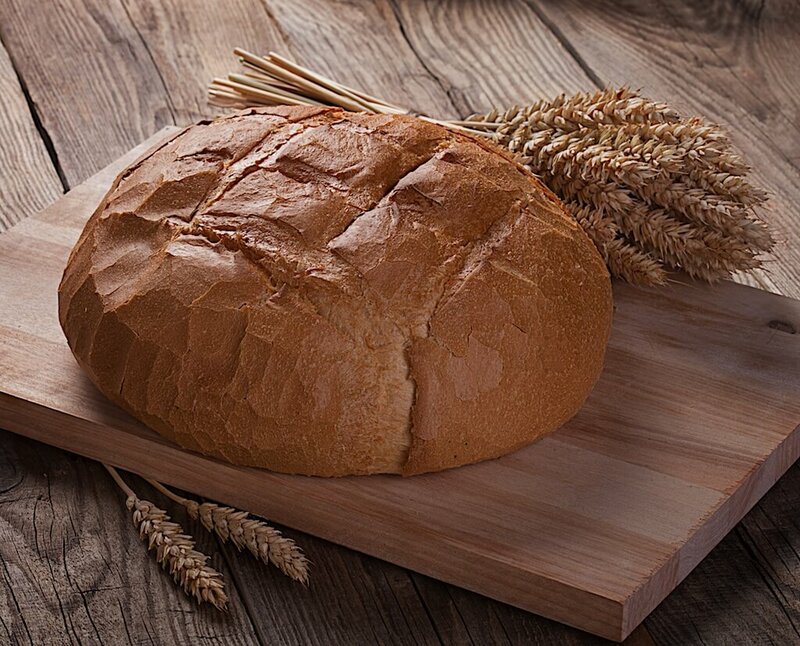 If you are gluten intolerant with fibromyalgia condition, then avoid gluten containing foods. Several grains which are healthy to consume in fibromyalgia conditions are brown rice, couscous, millet, barley, oats, rye, and maize. 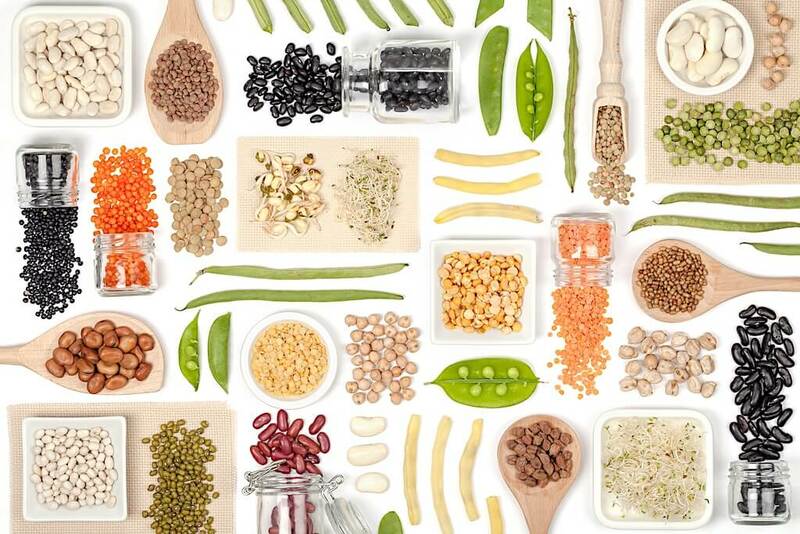 Beans and legumes contain high fiber and are also a rich source of vitamins and minerals. Food items in this category such as lentils, soya beans, chickpeas, and dried peas are an excellent source of nutrition and helpful in containing fibromyalgia symptoms. Beans are especially useful in controlling the blood cholesterol level as it naturally contains the soluble fibers. You should try eating beans and pulses which are not dried up, but if that is not possible and you have dry beans, then you should soak it in water at least for eight hours before cooking. Nuts and seeds are a tremendous source of nutrients and oils and support the immune system and boost the metabolism. Nuts such as almonds, flaxseeds, walnuts, and sesame seeds are a high source of fiber, protein, and minerals such as calcium, magnesium, zinc, potassium, copper and iron. The high quantity of antioxidants such as vitamin E and selenium are especially beneficial for fibromyalgia patients. You do not need to eat a large number of nuts and seeds to meet your daily required goals. 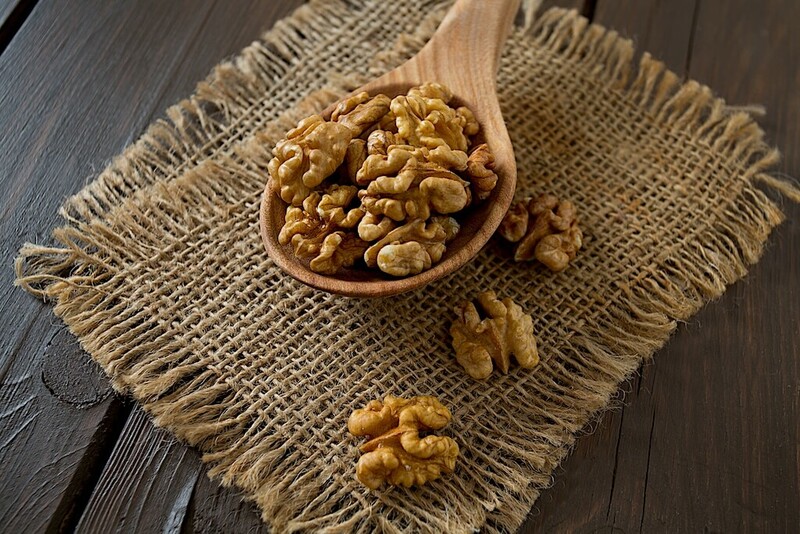 A fistful of nuts and seeds are enough to give you the necessary amount of nutrients. Be careful that nuts are high in fat and should not be consumed in excess. The salted or coated nuts should also be avoided. Most people consider the use of herb to add some flavor to their meal. But herbs are not only helpful in providing color and flavor to the food but also has several health benefits. Herbs contain a higher number of antioxidants than the amount present in fruits and vegetables which are helpful in fibromyalgia patients. It is unfortunate that our modern-day diet does not contain much herbs and spices in our food. Several herbs and spices have a cleansing, antiseptic effect on the body. Herbs such as ginger have many health benefits and are well known to provide relief from nausea, motion sickness, and pain. It is widely used in Asian and East Indian cuisines along with its use for medicinal purposes. 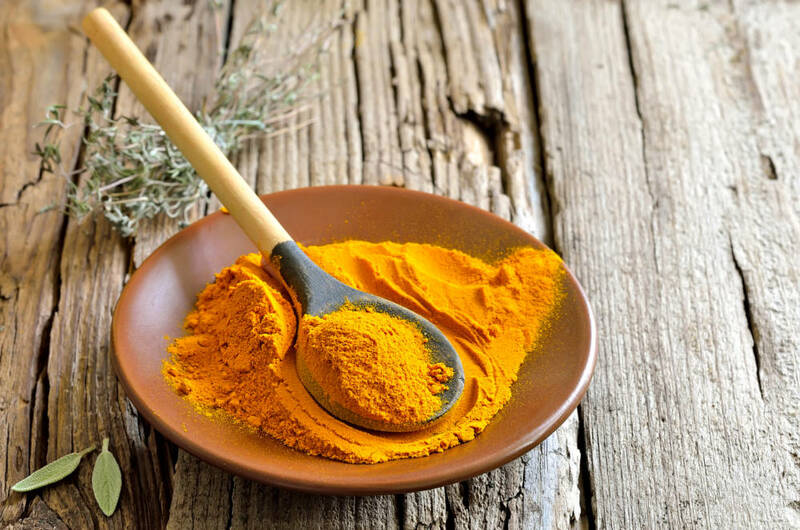 An active ingredient called curcumin, found in abundance in turmeric, is high effective in relieving joint pain, stiffness and muscle spasms. Several studies have found that curcumin improves the symptoms of joint swelling and tenderness. You should be careful about consuming too many herbs and spices as the excess amount may have possible side effects such as indigestion, dizziness, diarrhea and nausea. We all use oil in cooking our food or eat foods which contain natural oil in it. When choosing to include oil in your food, you should focus on getting unsaturated oil and avoid getting saturated oil. Extra virgin olive oils and cold-pressed oils such as sunflower contain essential fatty acids and vitamin E.
For vinegar, you should use organic apple cider vinegar as it stimulates the digestion and you should avoid vinegar which contains acetic acid as it hinders the absorption. Coconut oil is recommended for fibromyalgia patients as it is helpful in weight loss, chronic fatigue syndrome, thyroid disease and Alzheimer’s. 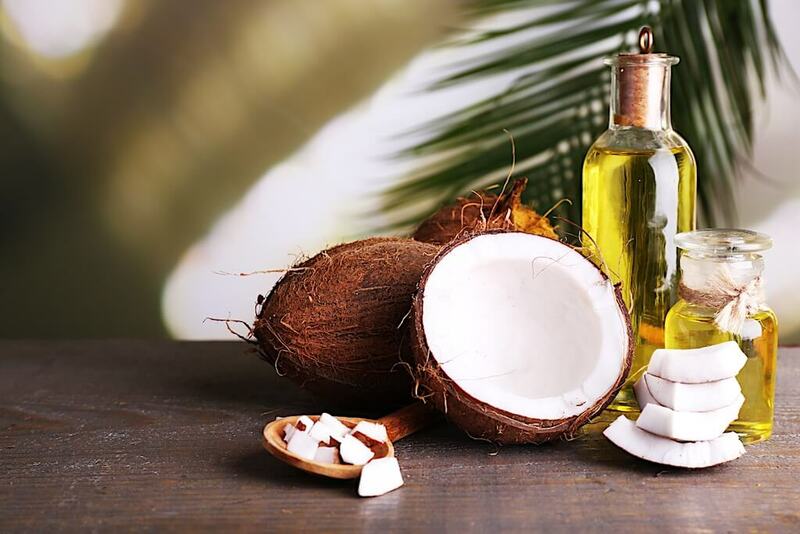 Multiple reports suggest that coconut oil is useful in fibromyalgia patients by reducing their pain and increasing the energy. Additional research needs to be done to support the bold claims of the use of coconut oils in fibromyalgia relief. Many people report that taking three to four tablespoon of virgin coconut oil improved their fibromyalgia symptoms. Since ancient times, the cider vinegar has been in use, and there are several historical books which mention the benefit of the use of cider vinegar to get relief from arthritis, excess weight, acne, headaches, cramps, and chronic fatigues. Cider vinegar maintains the body’s pH level in a slightly alkaline state which eliminates the acidosis. The presence of acidosis can cause painful muscle spasm and other fibromyalgia symptoms. Not everyone will find the use of cider vinegar helpful as in some people it can irritate the stomach. You should try it in a small amount such as a teaspoon a day, mix it with honey and warm water or add it to salad dressing in the usual way. You can gradually increase the limit to your maximum tolerance level and reduce the quantity if you experience heartburn or other indigestion symptoms. Try to use organic cider vinegar rather than the one available at retail stores which come with several other additives. 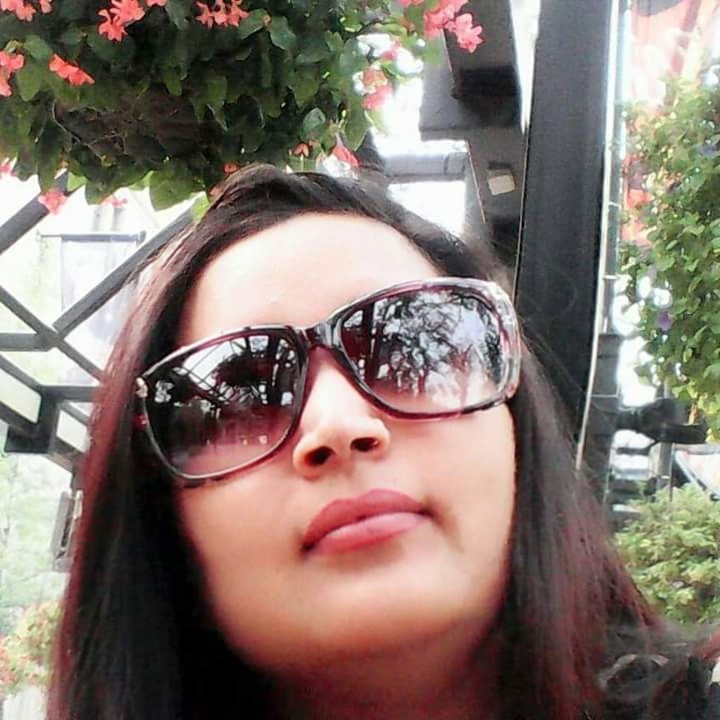 It is unfortunate that at present is no permanent cure for fibromyalgia condition. The common fibromyalgia prescription medications such as Cymbalta, Savella, and Lyrica have several side effects, and the success rate of getting relief from these medications is less than thirty percent. One way you can control your fibromyalgia flares are through the proper combination of diet and lifestyle changes. 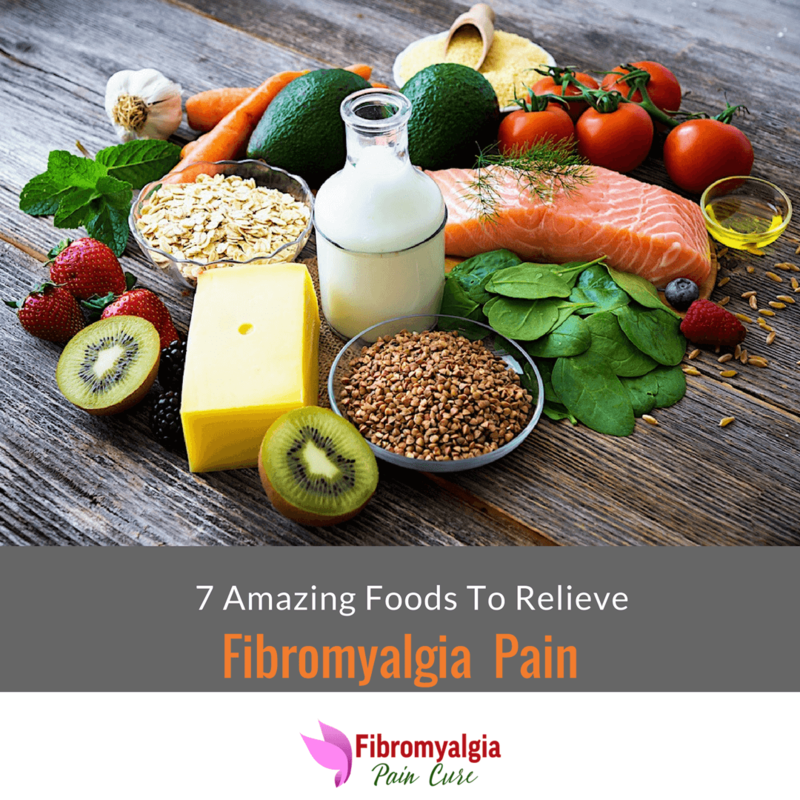 If you include the foods as mentioned above in your daily diet, you will have several health benefits including relief from fibromyalgia symptoms. The best thing is that these are a natural organic way to get relief from chronic pain, nausea, muscle spasm and irritable bowels. Fibromyalgia condition affects the overall balance of the body which causes a problem with the immune systems, endocrine systems, and central nervous systems. By providing proper nutrients and minerals will help you maintain the delicate balance of your body and provide you relief from not only fibromyalgia symptoms but improve the overall quality of your life. Have you tried changing your diet to control your fibromyalgia symptoms? Is Serotonin Surprisingly The Ultimate Cure For Fibromyalgia?